Super silent operation at just 58dB(A) @ 7m. Fuel efficient giving 18 hours of operation. Hard wire facility for use with distribution boards. 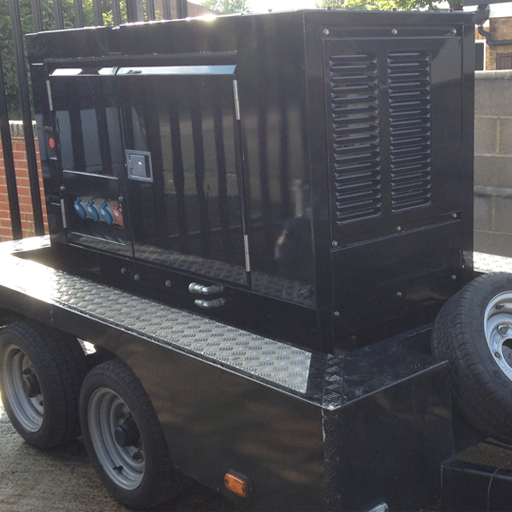 12.5kVA constant rated diesel generator. Super silent operation at just 63dB(A) @ 7m. 22 hours of uninterrupted operation. Diesel engine with Tier 3 approval. Environment base prevents spillages and pollution. AVR controlled providing 3 phase voltage regulation of +/-1.5%. 4 Pole breaker with earth leakage relay. 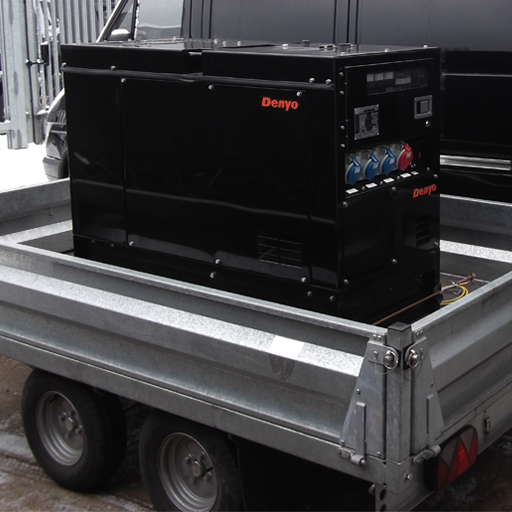 3-Way fuel valves connect to external tanks to extend running time and reduce refuelling costs. Busbar and sockets allows the choice of hardwire facility with cable terminations or CEE form socket outlets. Easily readable control panel with key start, ammeter, frequency & volt meters, manual voltage adjuster and a digital display of warning lights, fuel level & hour counter, all protected by a lockable door with viewing window. 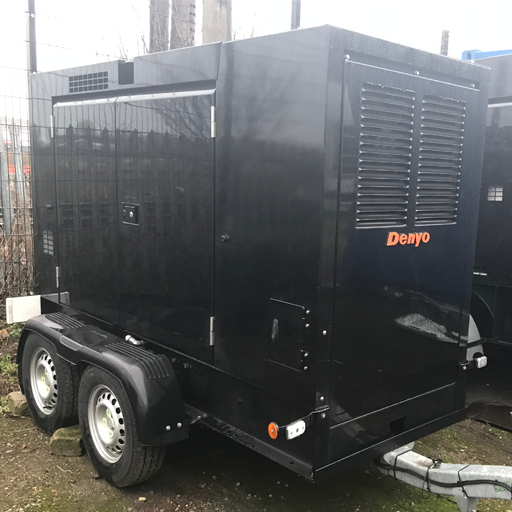 20kVA constant rated diesel generator. Ultra silent operation at just 55dB(A) @ 7m. 26 hours of uninterrupted operation. 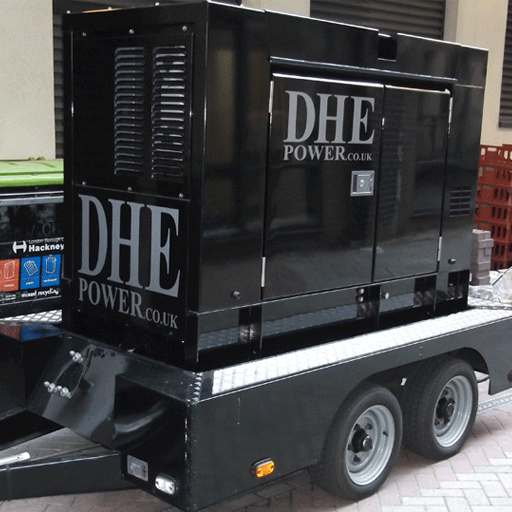 40kVA constant rated diesel generator. Ultra silent operation at just 56dB(A) @ 7m. 25 hours of uninterrupted operation. 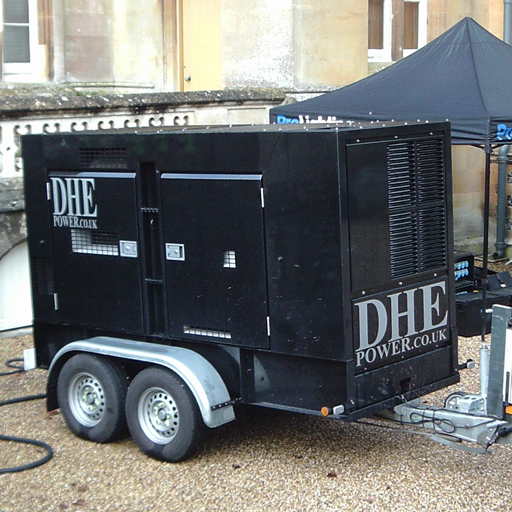 60kVA constant rated diesel generator. Ultra silent operation at just 59dB(A) @ 7m. 17 hours of uninterrupted operation. 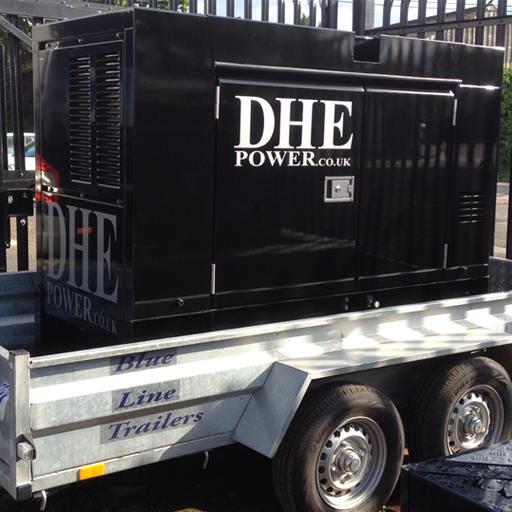 80kVA constant rated diesel generator. Ultra silent operation at just 60dB(A) @ 7m. 16 hours of uninterrupted operation. 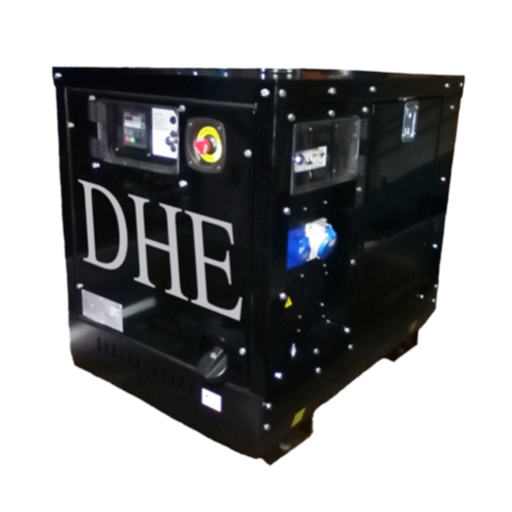 100kVA constant rated diesel generator. Ultra silent operation at just 61dB(A) @ 7m. 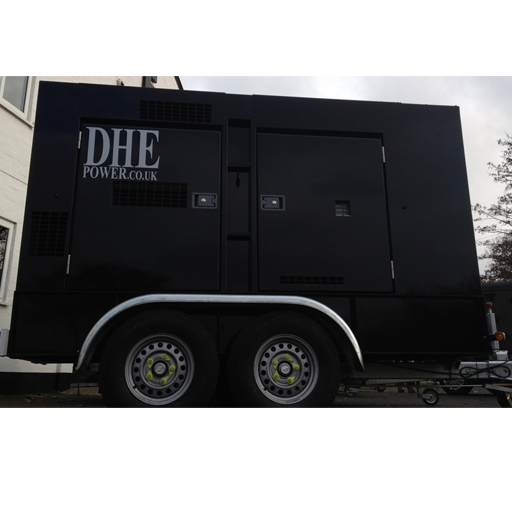 150kVA constant rated diesel generator. Ultra silent operation at just 64dB(A) @ 7m. 24 hours of uninterrupted operation.